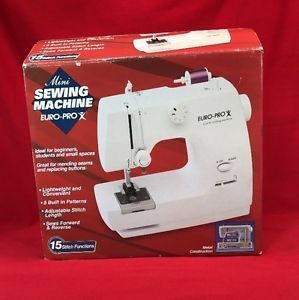 Best Buy Childrens/Mending 4 pound sewing machine because it is the only one with more utility stitches that children can grow with! 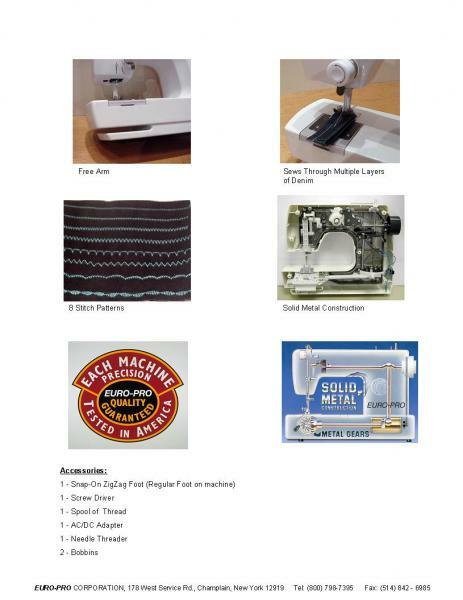 Finally, a built-in light to thread the needle by, but only before you start sewing, not while you are running the machine. Freearm, 8 stitches, solid metal construction. 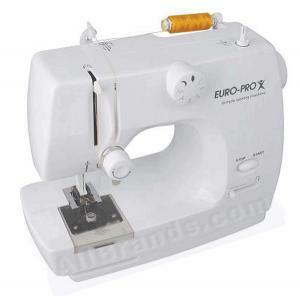 The information on the machine provided a lot of insight so that I was able to pick a great gift!